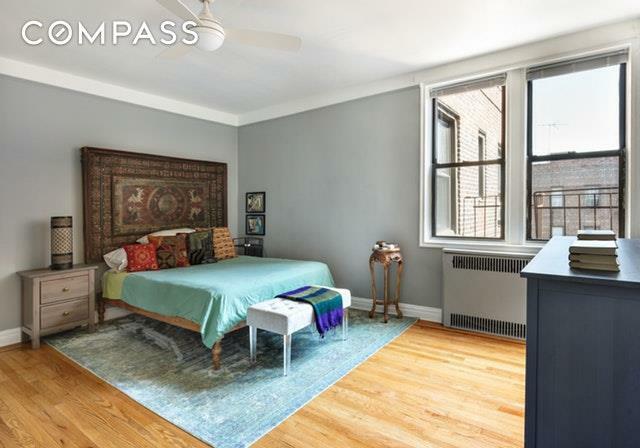 Gorgeously renovated, this top floor apartment draws you in from the moment you open the door. It is a place youll be happy to call home. An entry foyer welcomes you, and is the perfect spot to sit while dropping your shoes and bags.This kitchen has style! It also has everything your inner gourmet wants--marble countertops, a large 4 burner gas stove, dishwasher, and SubZero refrigerator. Theres a pantry with plenty of shelves for supplies and under counter space for stools.The western facing living/dining room has a window bay overlooking beautiful neighborhood homes, and is large enough to accommodate both an ample living area and a dining table for 6. The gem in the crown is the western exposure for night after night of the most gorgeous sunsets.The king-sized bedroom has double windows with eastern exposure and a walk-in closet customized by California Closets. 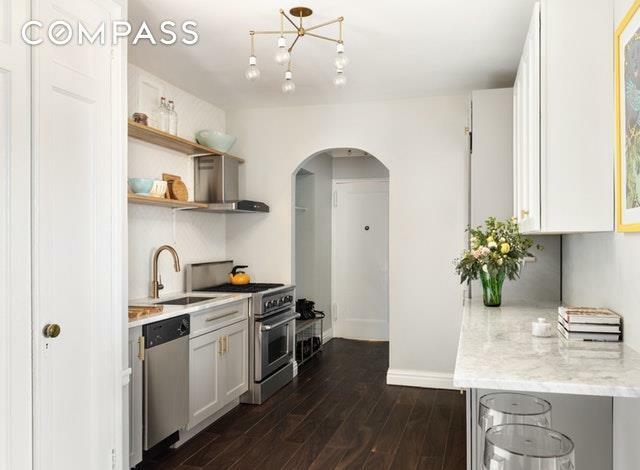 The bathroom features a spa-like shower with built-in bench, matte black hardware, and custom tile.645 East 26th is a well maintained pre-war coop in South Midwood close to Brooklyn College and the 2 & 5 subway. 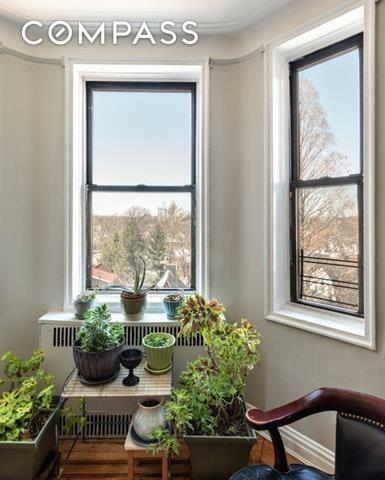 This pet-friendly elevator building features a laundry room, full-time Super, storage cages for rent and a quiet garden. 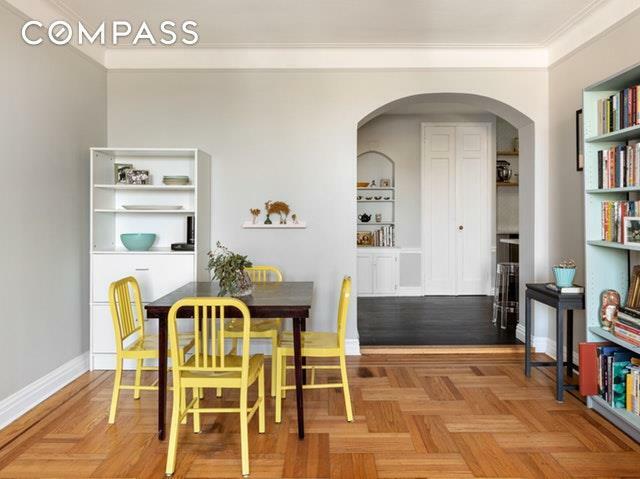 Listing courtesy of Michael Murphy of Compass.